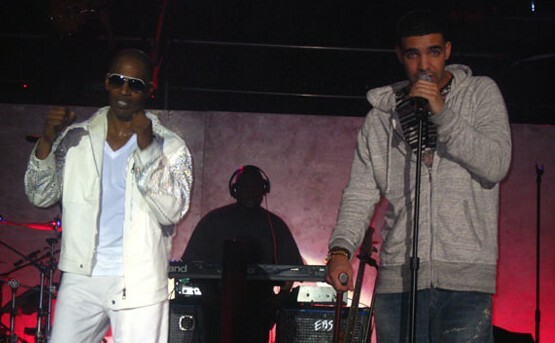 Here is the second single from Drake’s sophomore album Take Care. 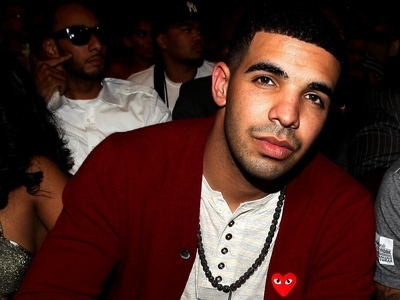 Here is the latest cut from Drake’s forthcoming album Take Care. As always, the song is produced by Noah “40” Shebib. Album hits stores October 24th. 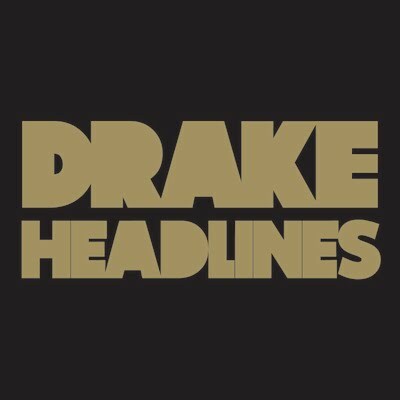 So the word on the street is that this is the opening track on Drake’s sophomore album Take Care. As usual, this cut was produced by Noah “40” Shebib. I’m not too sure how I feel about this one. What are your thoughts? 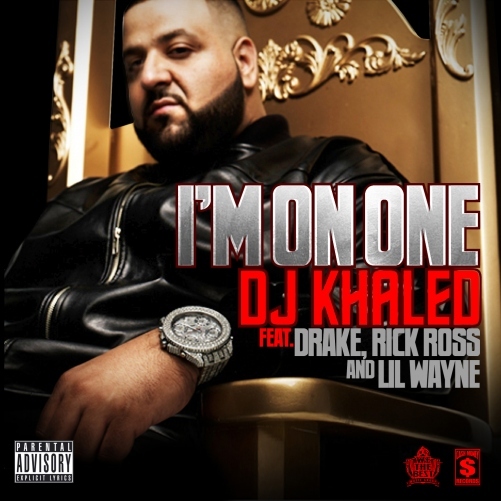 Here is the newest single from Khaled’s We The Best Forever, which drops on June 28th. T-Minus & Noah “40″ produced this cut. 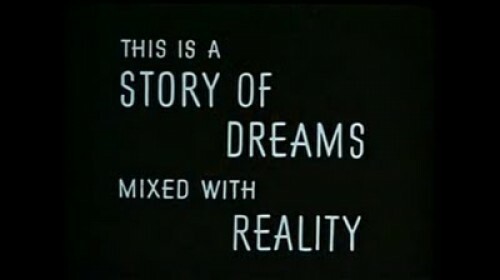 Here is the visual to Bun and Drizzy’s Put It Down. 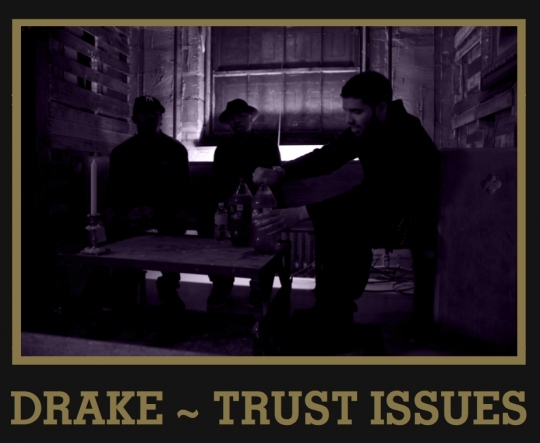 I originally expected this to appear on Drizzy’s r&b mixtape. However, it appears that this is Jamie Foxx’s song from his forthcoming album titled Body. Aubrey’s 2 minute part leaked a few months back and now Jamie finally put the finishing touches on it. 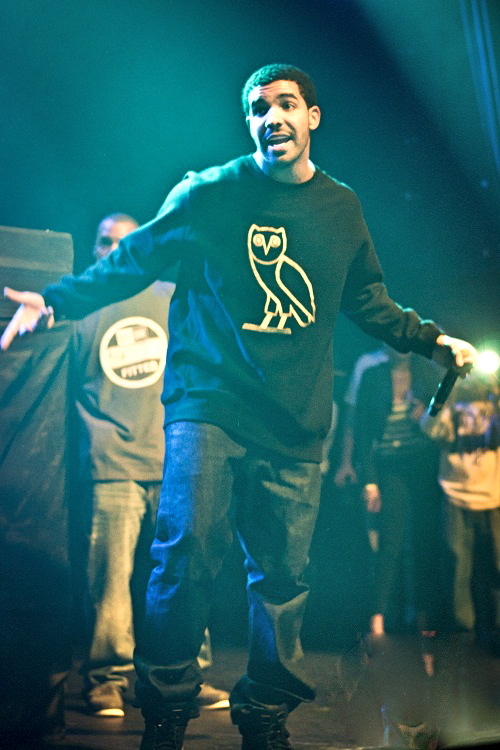 Drizzy and the OVO team let this one lose yesterday. 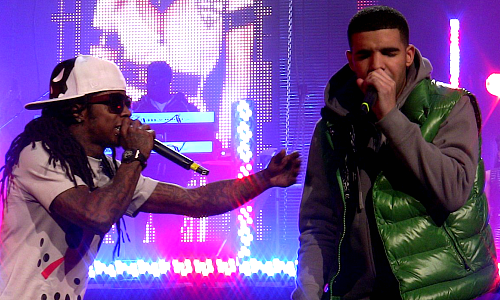 The Young Money stud went ahead and sampled TLC’s Fanmail. The R&B mixtape, inspired by winter time in Toronto, is titled It’s Never Enough. 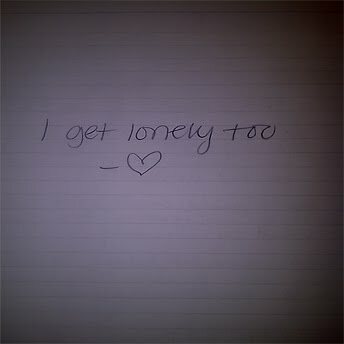 Here is the visual to the first leak from Drizzy’s Thank Me Later LP. Video is pretty crazy with all of the lighting effects and different camera angles. I thought the dopest part was when Aubrey throws the molotov cocktail and Weezy appears. What do you think about this video? So here is 2 minutes of r&b vocals from Mr. Graham. It is rumored that he will be putting out an r&b mixtape “very soon” and this could possibly be one of the incomplete tracks on it. THE EMPIRE is back and stronger then ever. 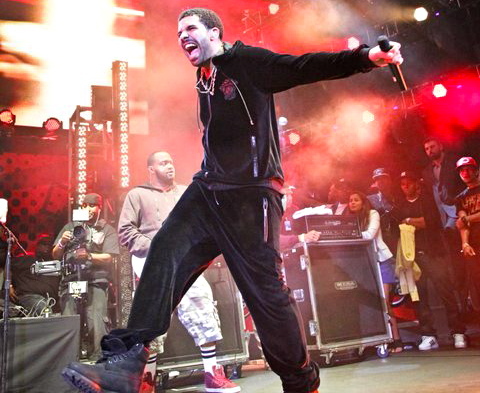 Drizzy lays down his verse from the Tim Westwood freestyle he dropped about a month ago. There couldn’t be more tags of here if you tried. 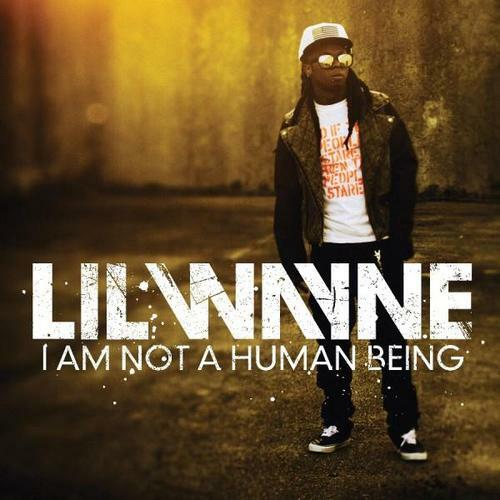 The track was produced by Kane Beatz and is the first single from Weezy’s I’m Not A Human Being EP dropping September 27. Shout out to the wildcat offense! 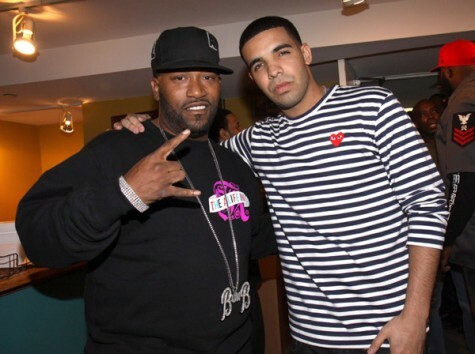 Tags: Bun B, Drake, Single, Trill O.G. Bun went ahead and unleashed this bomb via twitter. 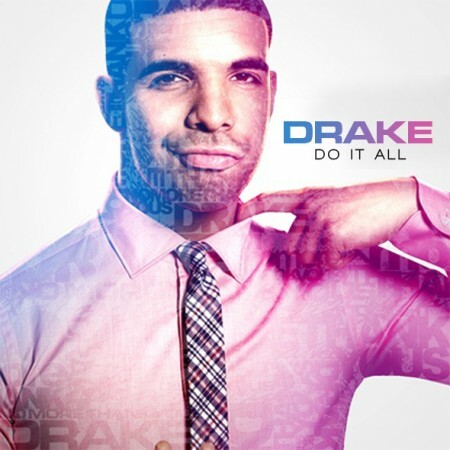 Drizzy got the assist on this Boi-1da produced track. The song is off BB’s forthcoming album, Trill OG, which will be in stores next Tuesday. A new track from Mr. Graham titled Do It All. The song is off some “unofficial” mixtape called No More Thank You’s that dropped today. First it was Maybach Music, now it seems to be Aston Martin Music. What is next? Ferrari Music? Bugatti Music? Officer Ricky lets lose another offering from his upcoming album Teflon Don. 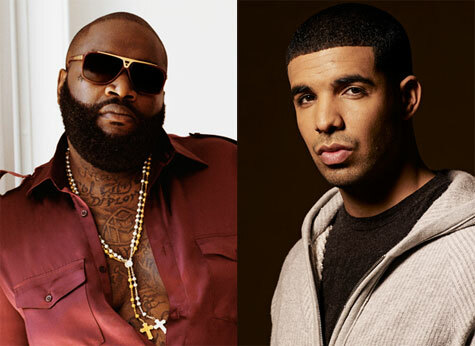 This time he has Drake & Chrisette Michele handle the chorus, while Ricky Rozay takes care of the verses. The Baws claims that this is a “special record”. 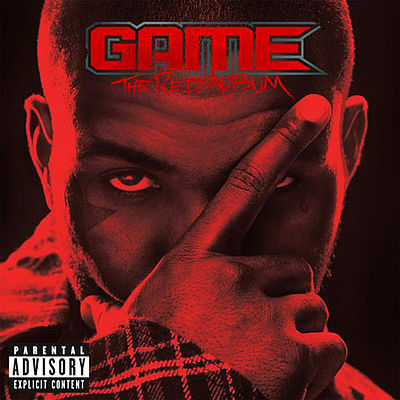 This track was produced by J.U.S.T.I.C.E. League and the album is slated to be on shelved July 20th. Posted by FreshyK in Crack-Ups, Hip-Hop, TV, Videos. For those of you who don’t watch Jimmy Kimmel religiously, you may have missed this skit. 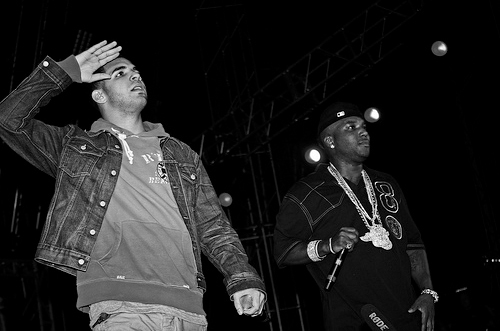 In the hallways of high-school Drizzy is writing his raps on paper, until Jimmy shows him Twitter. Apparentley peoples tweets are better then any rap he could write. 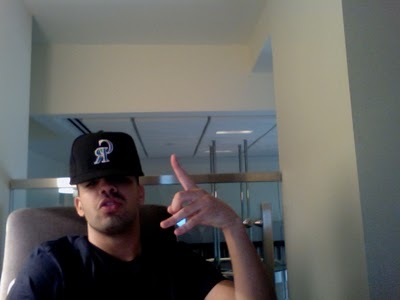 The best is Drake with a doo rag on. Here are three tracks from the Thank Me Now mixtape. None of these songs made the cut for Mr. Graham’s debut album. 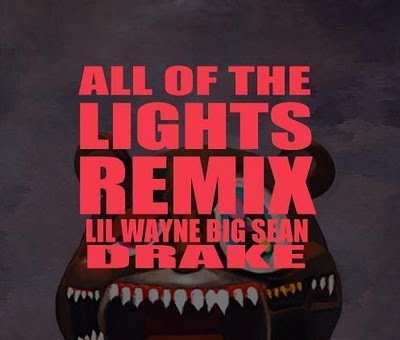 The first track below was produced by Kanye West where Drizzy brags and boasts about himself and did not make the album because it did not go with the flow and theme with the rest of his album. I’m not sure of the origin of the other 2 tracks, but they were on the mixape as mentioned above.